Our luxury lifestyle import periodical inspires women to be and dress like women. FCM features international looks, designers, and beauty trends. Fashion Couture is a woman's high fashion International magazine in the USA. We are known as FCM, and Fashion Couture Magazine. 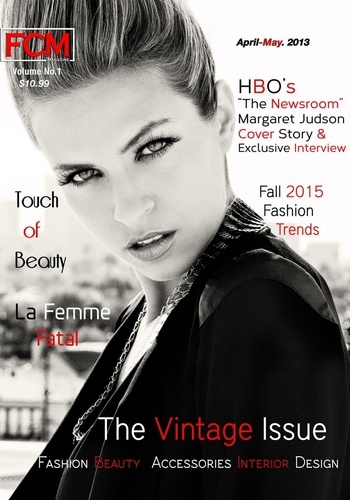 As a global periodical, the magazine wants to provide women with the latest information on fashion. The information should empower them and increase femininity. 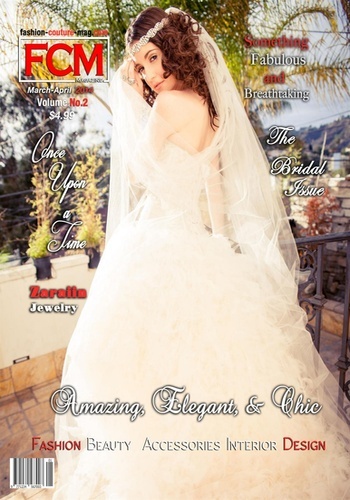 This periodical will provide the latest information on fashion tips and trends. Fashion Couture is geared toward professional modern women. We highlight nail designs, fitness and hair with an emphasis on fashion, beauty, accessories, interior design, and health. 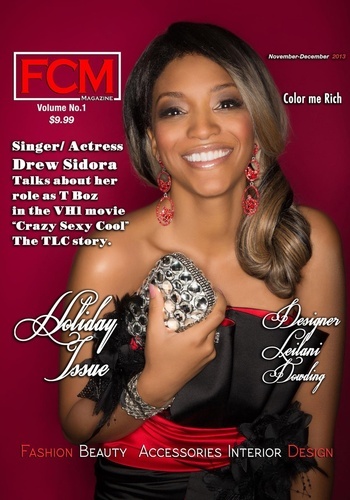 FCM is available in print and online versions. Fashion Couture Magazine "Swimsuit Issue "
Fashion Couture Magazine " Girly Issue"
Fashion Couture Magazine "Holiday issue"
Fashion Couture Magazine "Glamorous Life Issue"